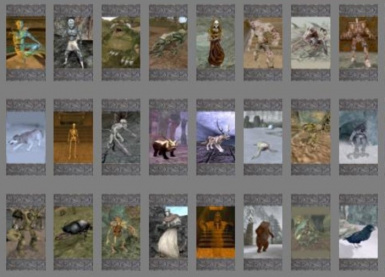 This mod adds more than 100 cards to collect, each of them representing various creatures found in Morrowind, Tribunal and Bloodmoon. There are 14 albums to make (including the CoM album), and each of them will give you a special power (see spoiler section if you can�t wait to find out. You can buy Bestiaries from bookshops: they have the illustrations and descriptions of creatures but do not give any powers as the card albums do. The LGNPC patches are no longer needed, the basic MTC.esp no longer conflicts with LNPC. The contant abilites given by some albums have been seriously nerfed. The powers mostly remain the same. version 1.2: adds 2 new optionnal patches to choose from: one that completely removes the spells/powers/abilities you get when receiving an album and removes the guides you could buy from booksellers, and the other that seriously reduces the said bonus. Also, my scripting skills are limited: I can only see what other scripts do, then edit that too to suit my needs. For this particular mod, I owe Fliggerty a big thanks for his MW Workshop on Scripted spells. See his site here for more info and more! 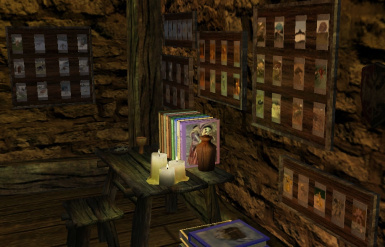 Also, thanks to those who made suggestions and reported bugs Fable2, x Starfire x, Povuholo, maura amalia, Danjb and Aeddan. Divayth fyr, Tower of Tel Fyr, Hall of Fyr. 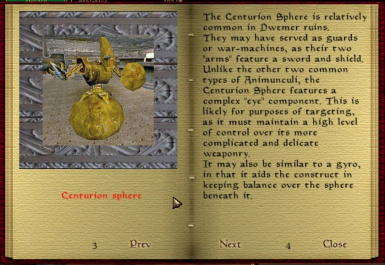 Balmora, Mournhold Godscreach and Great Baazar, Skall village, Solstheim Lake Fjalding, Moalr Mar, Ebonheart, Vivec St Delyn (and plaza), Vivec Hlaalu, Vivec Telvanni plaza, Vivec St Olms plaza, Tel Aruhn, Suran, Seyda Neen, Sadrith Mora, Maar Gan, Khuul, Arvel plantation, Gnisis, Hla Oad, Gnaar Mok, Dagon Fel, Ald Velothi, Caldera, Pelagiad, Vivec FQ plaza, Ald-Ruhn. 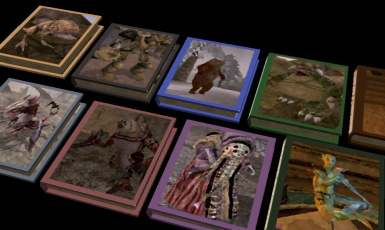 Children of Morrowind: no powers, but a chest full of toys including swings, sandboxes, board games, etc.